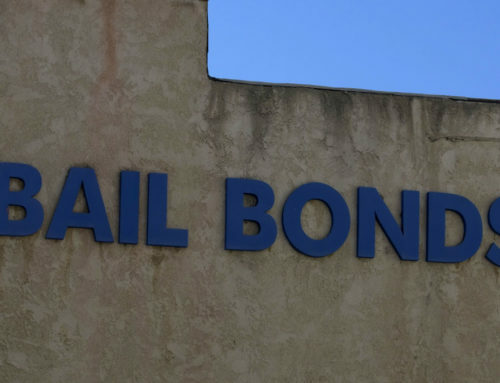 What Is it Like to Get Arrested and Go to Jail? 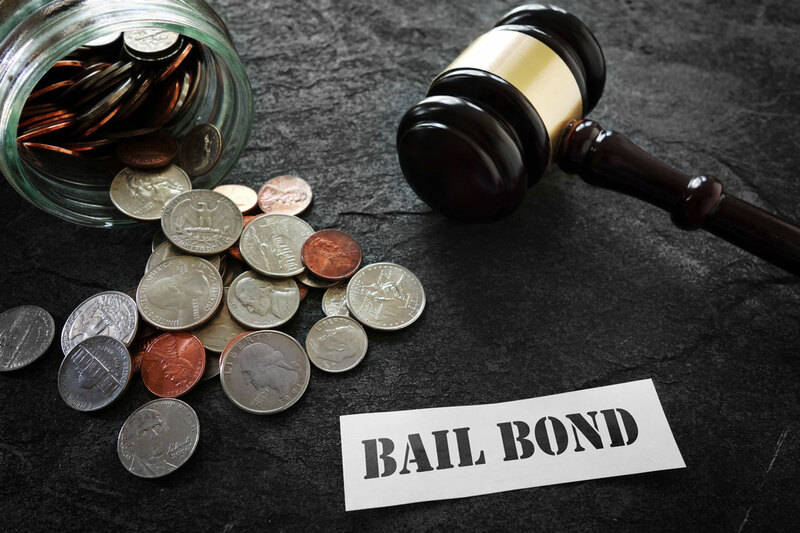 If a loved one has recently been arrested or if you anticipate the possibility of getting arrested, there are a few key things you need to know. The obvious fact is this — going to jail is never pleasant. From here, there are several factors that will influence your experience. Under the 5th Amendment, you have the right, if you choose, to remain silent. 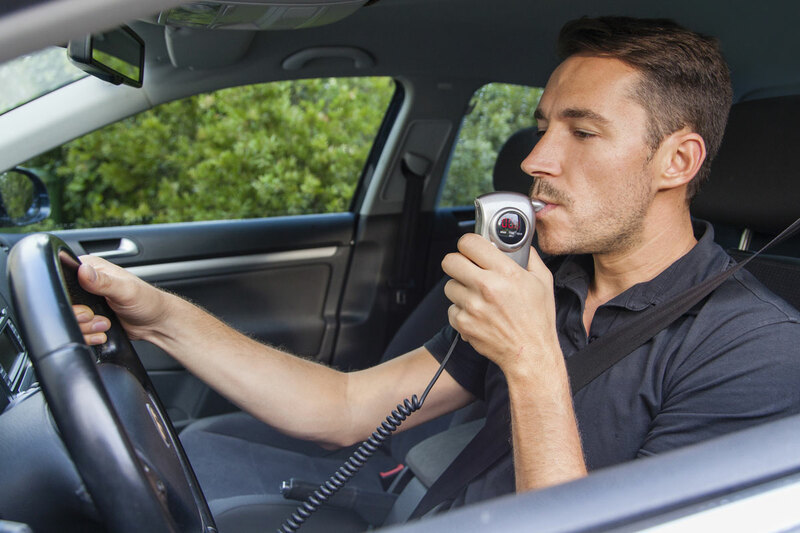 Arresting officers may ask you question, insinuate your guilt in a matter, or make offers. The truth is, that isn’t their job — that is up to state to prove any guilt. This means attorneys and judges. There are a few things you can do within your rights to improve your conditions of being arrested — be quiet, compliant, don’t resist, and don’t provoke the police. This kind of thing only makes things worse. Don’t give anyone ammunition they can use against you. 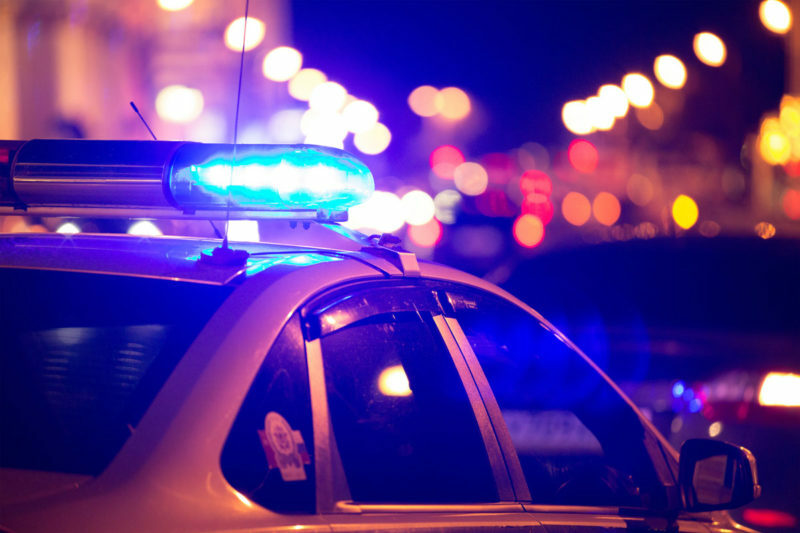 Without a warrant or probable cause, police aren’t allowed to conduct a search of your home or vehicle without your consent. 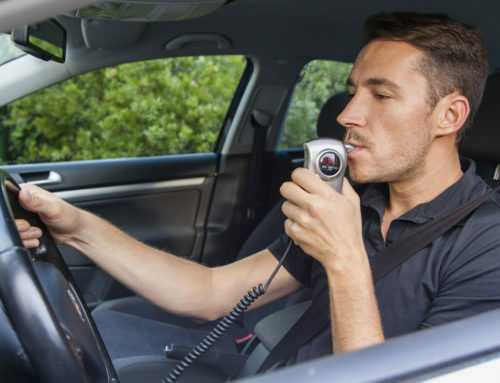 Probable cause, however, can be tricky. If the police see anything drug-related or anything pertaining to an accusation against you, this is enough to constitute probable cause. Chances are, no one is going to hand you a phone book or a list of helpful numbers. 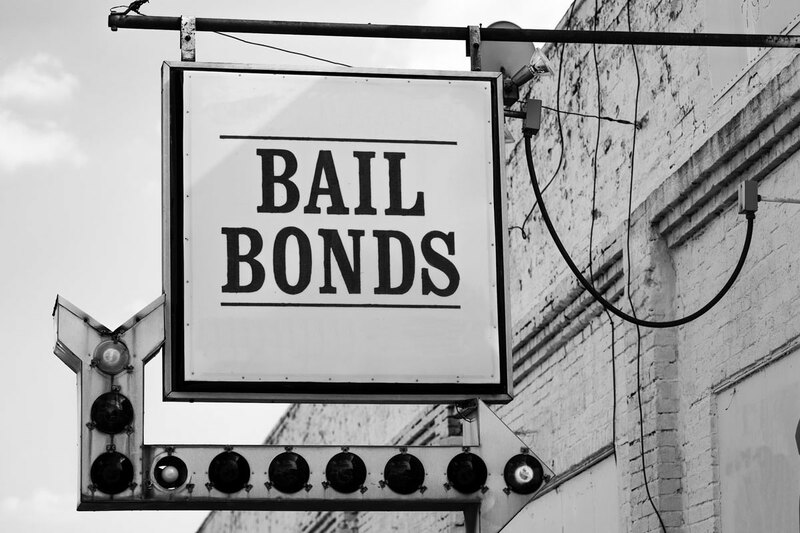 Call a loved one who can make arrangements with a bail bonds company and your attorney. 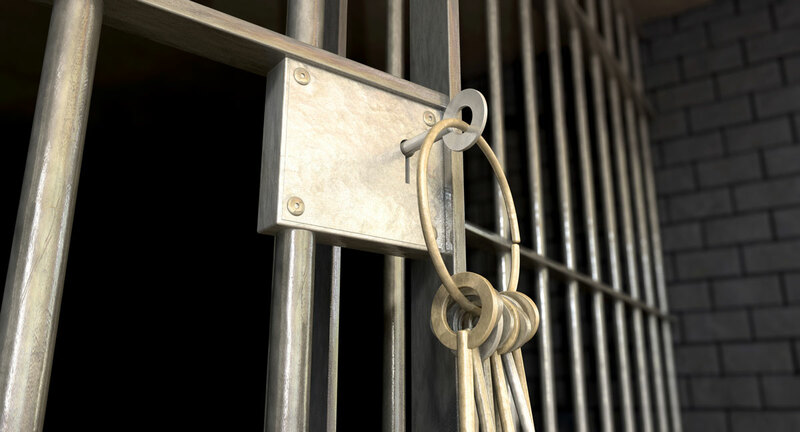 You may request a public defender as well if you don’t have an attorney. 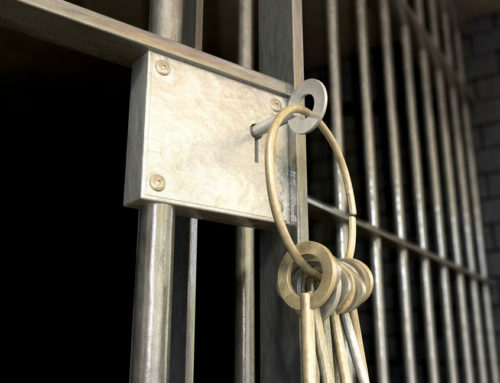 If you’re arrested for intoxication, whether it be alcohol or drug-related, you can expect to stay in jail until your BAC levels are below .08% or you’re no longer intoxicated. 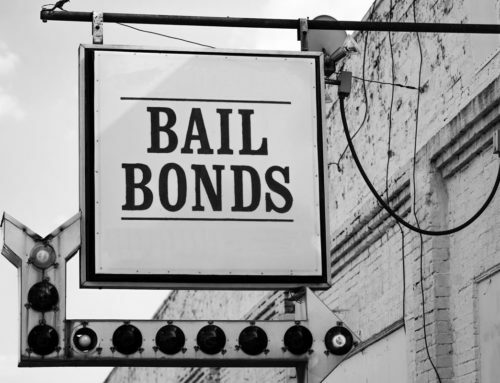 In some cases, you may be able to get bailed out of jail within several hours of your arrival. In other cases, it could take a couple of days. 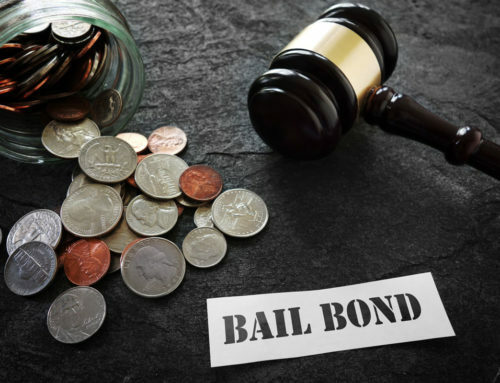 Factors that can affect this include the nature of the alleged crime as well as the day of the week you get arrested. We’ve hinted at the answer — it depends. 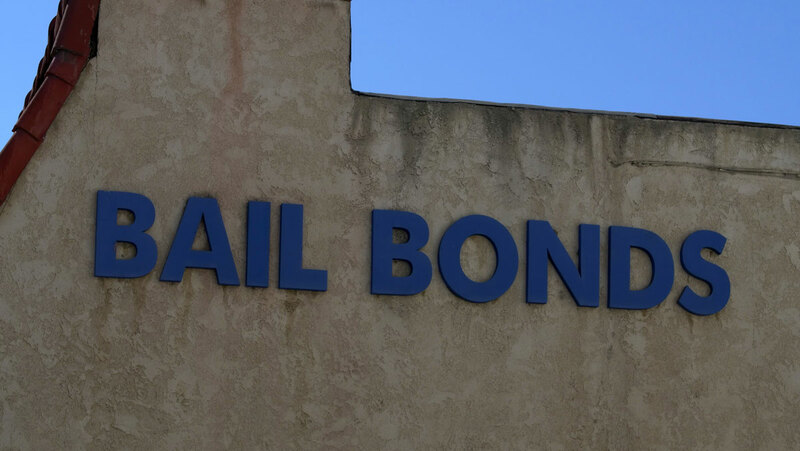 Read on to learn more about how long it takes to get out on bail.